Behind the sharp lines of the e-tron lies the science of beauty. Sculpted with passion and refined in our wind tunnel, the shape of the e-tron is as aerodynamic as it is beautiful. Driver Assistance Package : Adaptive Cruise control, Traffic sign recognition, Emergency assist, Intersection assistant and pre sense 360? 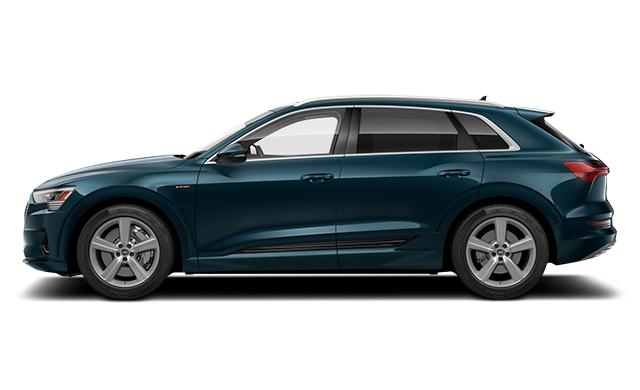 Interested in the 2019 Audi e-tron PROGRESSIV ?